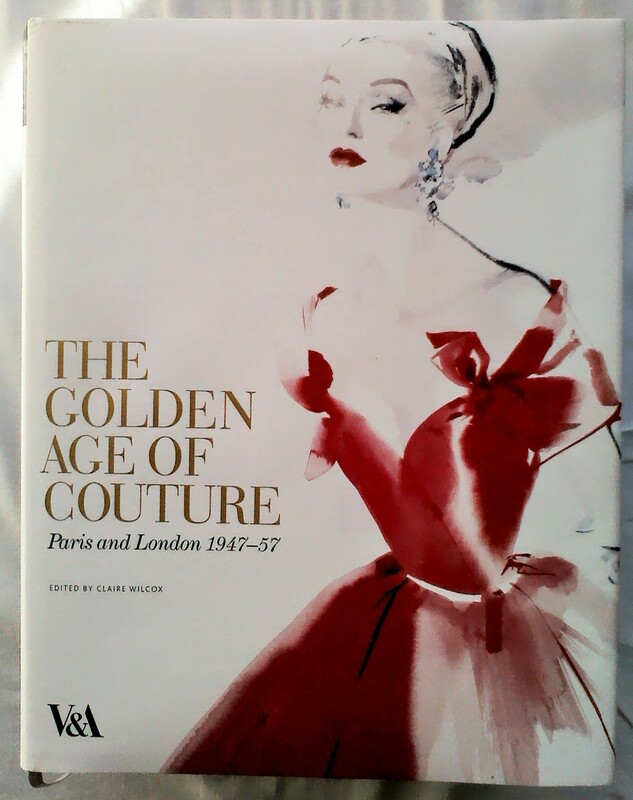 Here are the books I find most useful when researching the beauty and fashion through the decades. Some of them complement each other with how to recreate some looks. Once I got familiar with them, I could cross-reference photos in one book to a how-to in another. Vintage Style is best for an overview of the main styles through the decades by focusing on 25 style icons, from Louise Brooks the Flapper (1920’s) to Cindy Crawford the Glamazon (1990’s). It includes beauty and styling tips which are easy to follow. Best of all, the photos are clear and big, which is what we need to copy at the dressing table. I love this for experimenting with different styles and putting my clothes together in different ways I hadn’t thought of. This is great if you don’t mind people guessing who your channelling, but then it’s easy to mix it up once you figure out the key pieces you like. 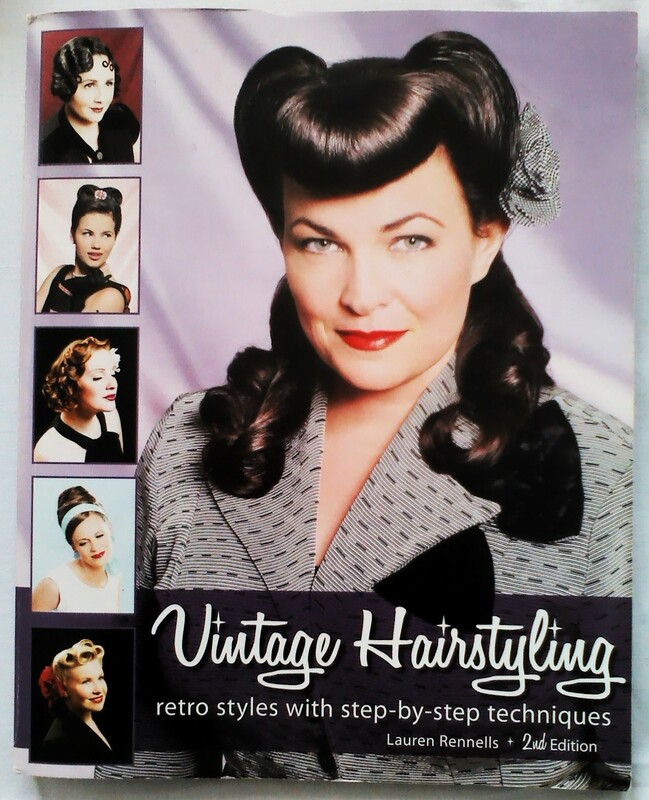 Vintage Hairstyling by Lauren Rennells – 2nd ed. This is constantly by my dressing table. Vintage Hairstyling is easy to follow and full of handy information on traditional techniques, but also how to create the look with modern tools. Things haven’t really changed much. It covers styles from the 1920’s – 60’s. It also has a small section at the back on basic nail shapes for different eras, and flicks and lips. I need some heated rollers to speed up my setting time! This is a great coffee table book. It can be a bit difficult trying to find something specific you saw in the book as it is set out like a (very neat) scrapbook of newspaper clippings. 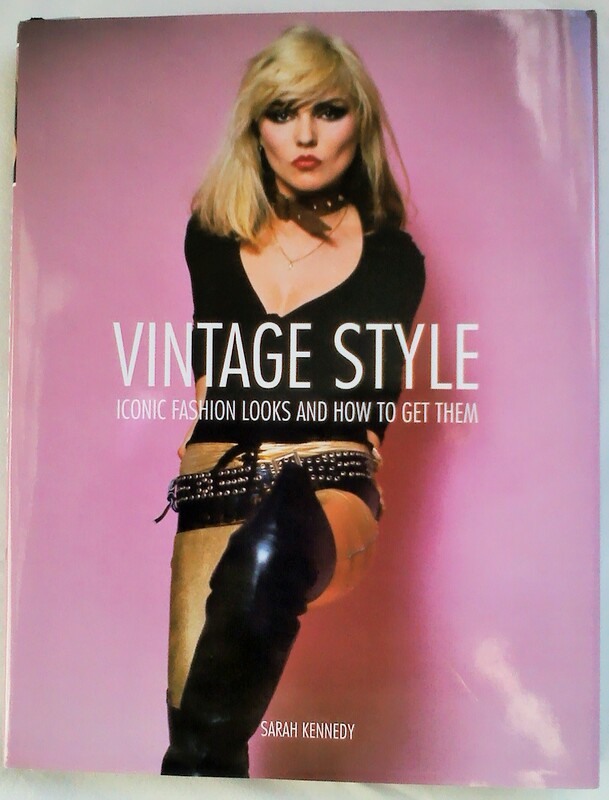 It has some brilliant articles on fashion and beauty with corresponding photos of make-up looks, hairstyles and hats (which I struggle to find). One on packing for a holiday is one of my favourites.It has lots of recipes and housekeeping tips. The photos are obviously all black and white but there are lots of full page fashion photos which I hope one day to try and make some of the fabulously elegant outfits. 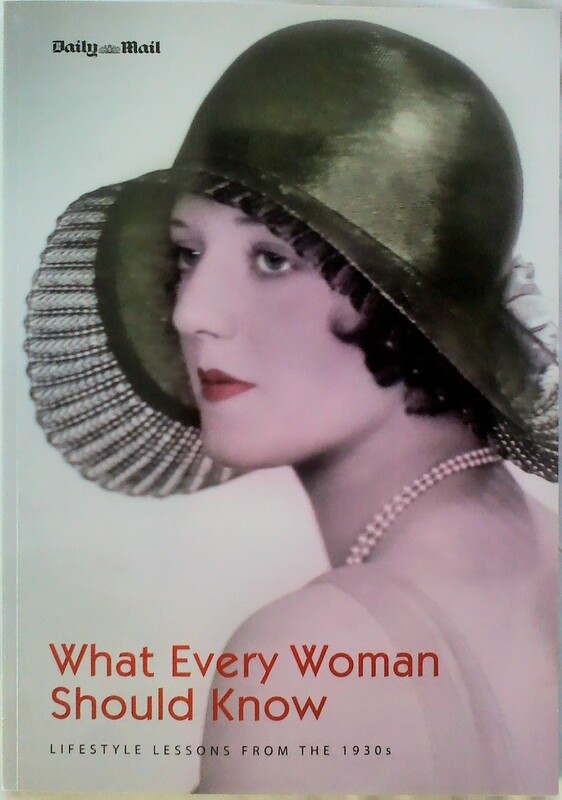 What Every Woman Should Know is certainly worth looking for if the 30’s are your era. These two original film annuals are a joy to look through. Obviously they aren’t full of everyday looks, but they give me something to aspire to. Who wouldn’t want to look like a Silver screen leading lady at the supermarket? Vintage Hairstyling and Vintage Style are good to refer to along with these books to recreate the looks. One I inherited from my granddad and one I bought at a vintage fair, so it’s worth the effort to find one nearby, or not so near and make a day of it. I’ll give you a peek inside these soon. 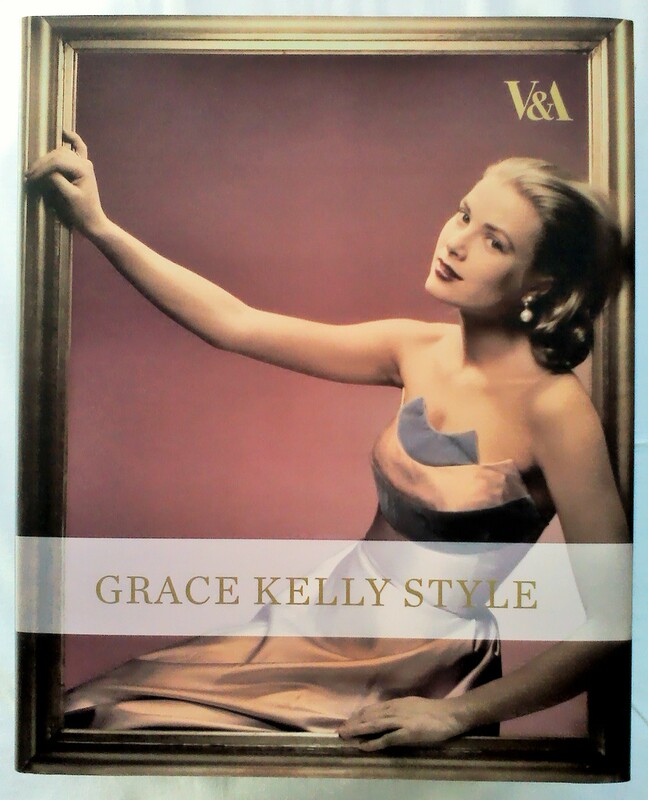 Grace Kelly Style accompanied the exhibition at the V&A that opened in April 2010. I made a special trip to London to see some of her clothes on display. It was fabulous. The photos in this book are clear and show some of the pieces that were at the museum. It gives some lovely insight into how she developed her wardrobe to reflect her changing roles in life, but she was born with style. I think it’s good to see how she didn’t stick to one look forever, but incorporated fashionable pieces, staying with the times while never being a victim of following fashion. I refer back to a reproduced article entitled ‘ Grace Kelly Tells How to Pack Light’ when I’m about to to travel. Something to aspire to. The Golden Age of Couture was another exhibition at the V&A. This one I never got to see. To make up for it, this was given to me as a gift by my Dad. Again, the photos are many. A good selection of originals and some amazing detail photography of archived pieces. There are page synopses of the leading couture designers and some of their original sketches. It shows how important fit and finish are, which if you can sew, you probably do something similar when you see if a dress you’re making fits and change the darts or hem length. It’s just in at home instead of a Paris atelier. I look through this and dream. A problem I often find with vintage patterns is that I have no idea what they’re talking about from the yarn required onwards. 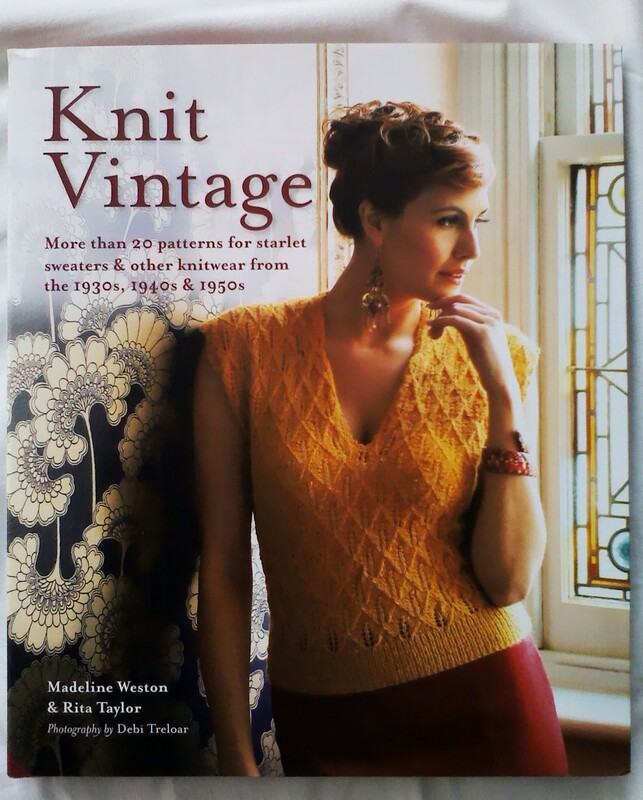 In Knit Vintage the hard work has been done to convert over 20 vintage or inspired knits (1930’s- 50’s) into modern knitting pattern language and yarn weights. Practically all of the pages have photos, lots full page, with good detail shots through each pattern too. The models look amazing with retro hair and make-up, plus the sets are pretty too! When I’ve completed a project I’ll let you know. These three are not really fashion books, but I use the beautiful photos for 50’s and early 60’s style outfit inspiration. 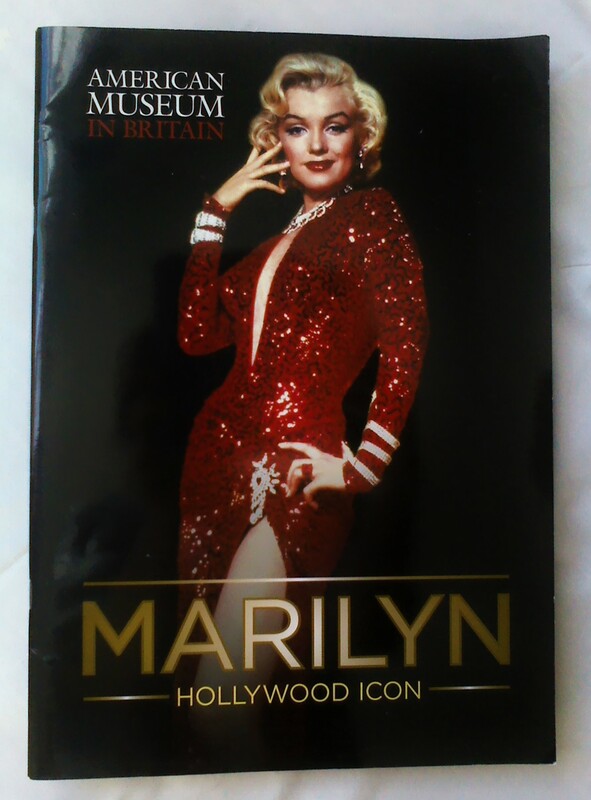 If you are a Marilyn fan, then they are worth having on the bookshelf. 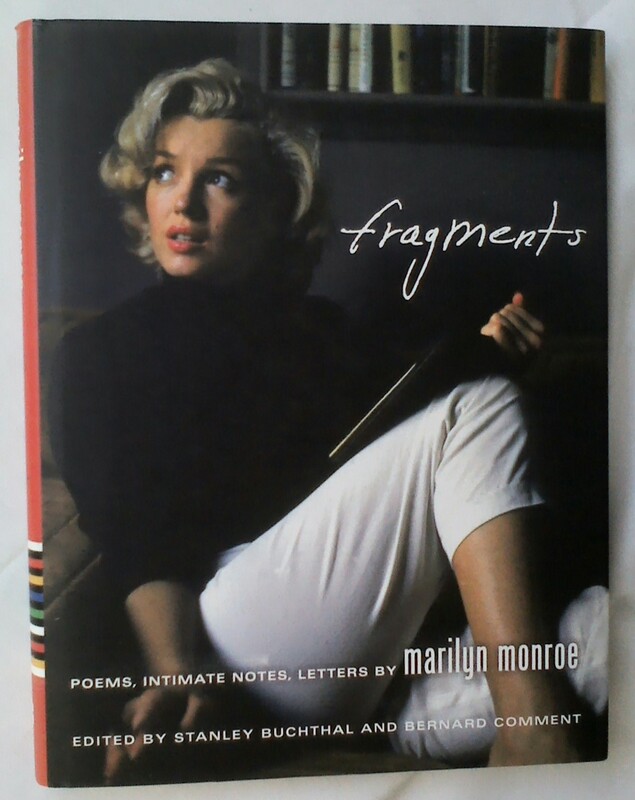 fragments is a collection of ‘poems, intimate notes, letters by Marilyn Monroe’ showing the handwritten paper on one page and typed out clearly on the opposite page. I found this to be a fascinating, thoughtful book. It is interspersed with photos, but they’re not the aim of the book, so only I’d only buy it if you want to read it too. 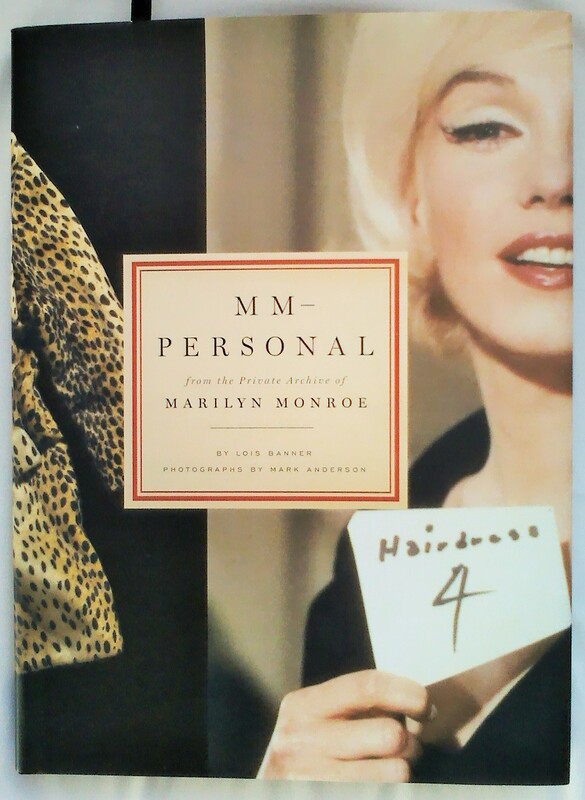 MM – Personal really is looking through Marilyn’s paperwork and belongings found in two filing cabinets. There are big pictures of some of Marilyn’s screen tests for The Misfits and Something’s Got to Give which I use this book for the most. 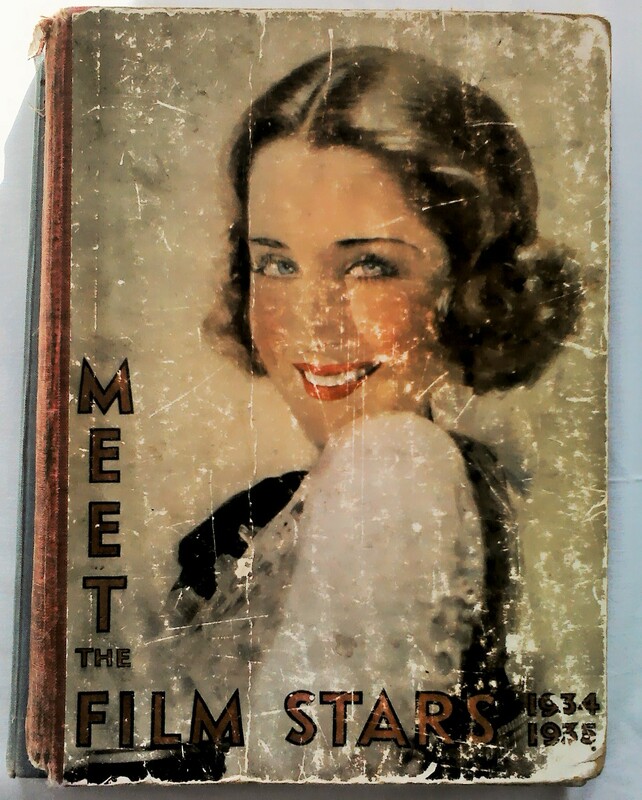 There are a few rare photos of her in the 40’s for a glimpse of what a young woman on a tight budget wore. 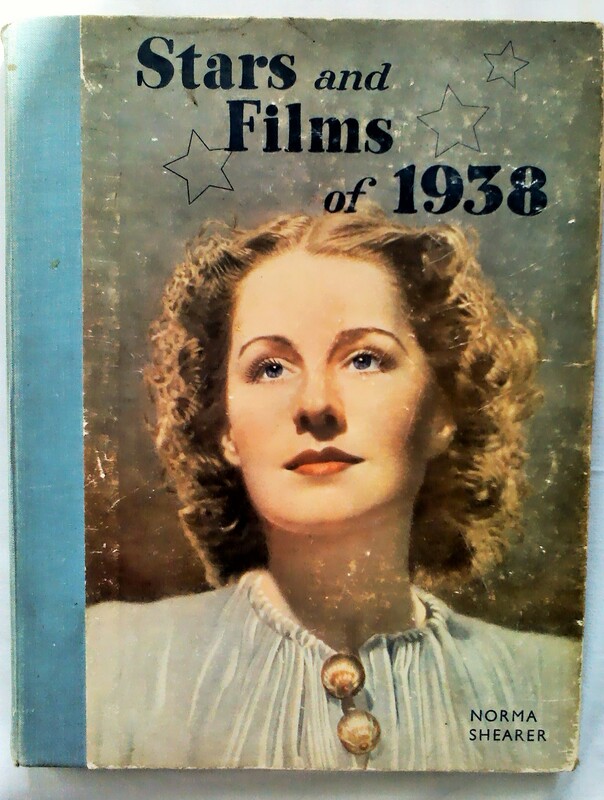 There is quite a bit of biography in this, and lots of her letters and telegrams are shown. Towards the back there are photos of some of her coats, jewellery and other possessions, which if you’ve got eagle eyes you might be able to pick up something similar at a vintage fair. Get a glimpse of the exhibition MARILYN – Hollywood Icon for yourself. I loved being able to see every detail in the sewing of the garments. The video in the link gives you an idea of how amazing it was. If only I could try them on too. I have enjoyed making quite a few of the dishes in The Vintage Tea Party Book, but there are so many more to try. The recipes I have used have been easy to follow and delicious to eat. I go back to them again and again. My brother loves the Chocolate Coconut Granola which means I have to keep making more! 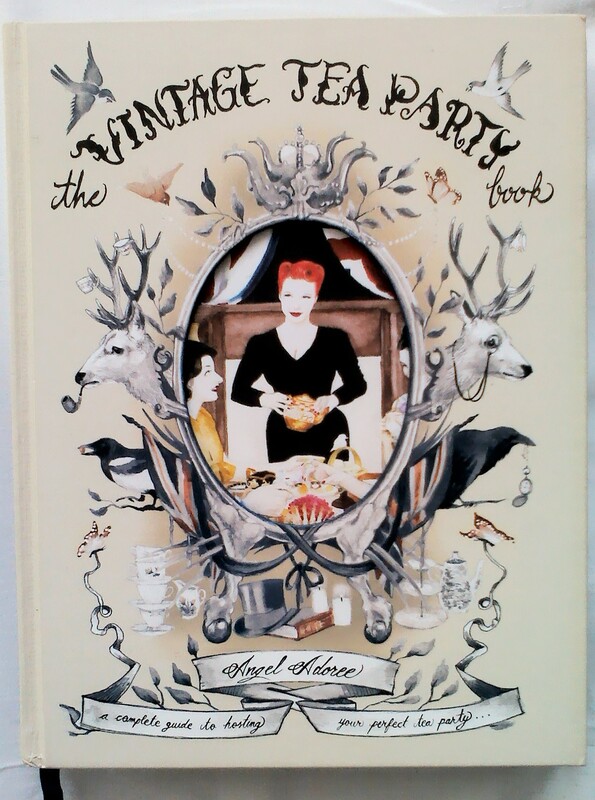 The book is beautifully presented in an eccentric English theme. It has a short autobiography of Angel Adoree as an introduction, followed by such useful tips as how to choose your location, source props, templates for invitations (also available through the link to her site above) and three classic hairstyle how-to’s included in the Style section towards the end. Yes, it is a recipe book, but we want to look good while we’re in the kitchen! The recipes are divided into Brunch, Afternoon Tea and Evening. I like the brunch dishes for breakfast on a day off or holiday, when I have time to prepare it and enjoy eating it too. I wish my table settings could be this beautiful every day.